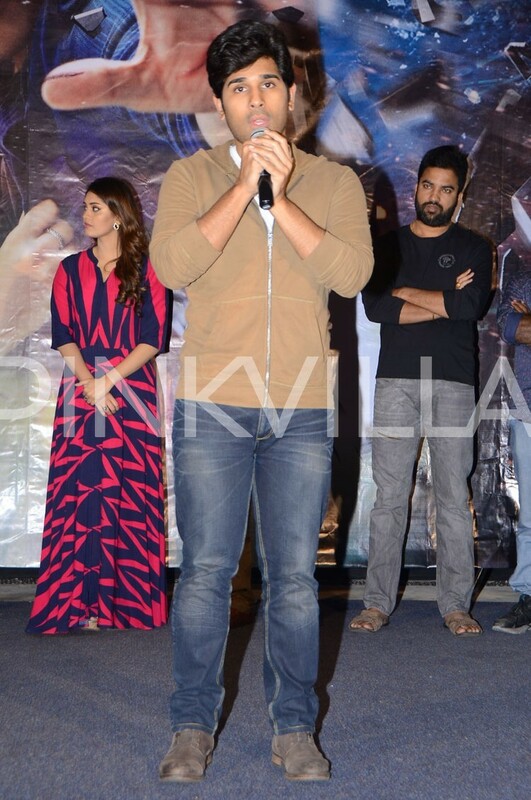 Allu Sirish looked smart at the teaser launch of his movie, Okka Kshanam. Now, the film is in the limelight again. 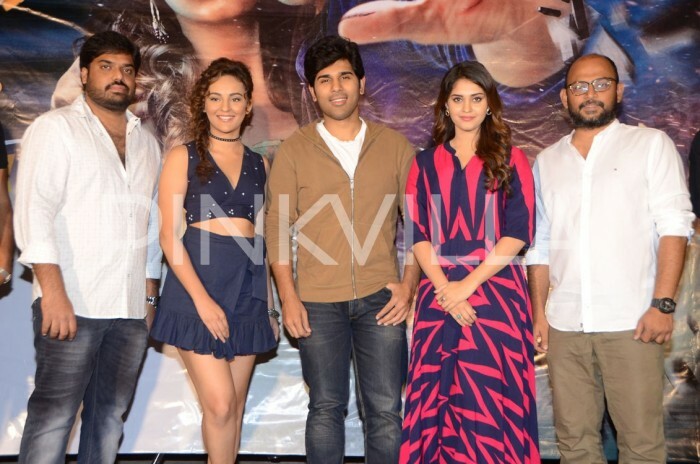 As it so happens, the official teaser of ‘Okka Kshanam’ was launched amidst much fanfare today. At the event, Allu Sirish seemed to be in a good mood and looked handsome. Sporting a casual look, he grabbed plenty of attention and interacted with those in attendance. Interestingly, Kannada star Puneeth Rajkumar had visited Allu Sirish on the sets of ‘Okk Kshanam’ in Bengaluru and expressed a desire to watch the film on the big screen. Speaking about the interaction, Allu Sirish had said that he would love to do a Sandalwood film in the future. “Sandalwood has made me feel welcome; I owe them a film. I really want to do a film in Kannada sometime and I am considering the same seriously.” He had added. On a related note, ‘Okka Kshanam’ has been directed by Vi Anand who is best known for helming ‘Tiger’ and ‘Ekkadiki Pothavu Chinnavada’. Here are some photos from the teaser launch. 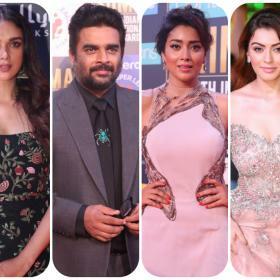 Allu Sirish at the event.